B Side Books, 2012. 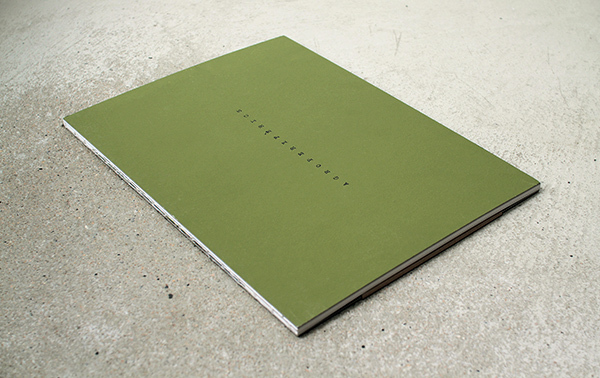 60 pp., illustrated throughout, 10¼x13¼". 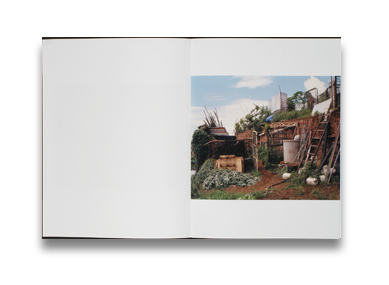 Agroperifèrics will be a book based around the archive of a photographic fieldwork project carried out in Barcelona's peri-urban alegal allotments between 2006 and 2012. The project was conceptualised with the collaboration of Marta Daho and Carles Marcos. It includes a text by Joan Nogué. 'I grew up in an agricultural area on the city outskirts, which gradually became more impermeable and urban over time. Thirty years later I started poking around among the traces of people who, for different reasons, had decided to change sands by asphalt. Most of these people had moved from rural areas to major urban centres in order to contribute to the construction and transformation of new territories. They actively participated in changing the landscape and the imaginary bound up in the identity of their children. Over time, some of these people began to return to leftover permeable lands near their new cities, creating new “agro-peripheral” areas. These places are simultaneously the memory, representation and transposition of a notion of landscape that they have been carrying with them for many years. Read Adam Bell's review of Agroperifèrics on photo-eye Blog.